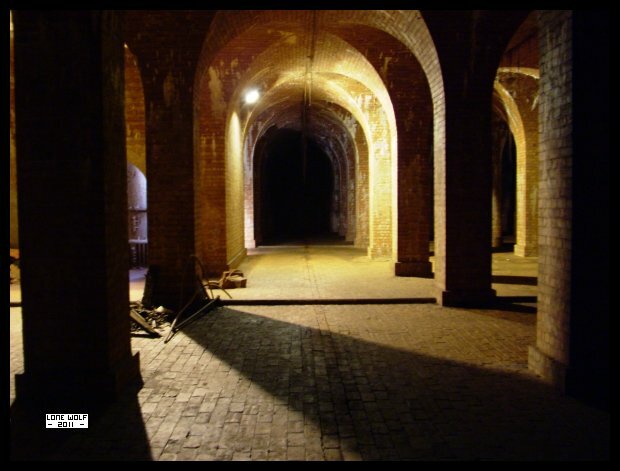 Here we are in the underground reservoir at Papplewick steam pumping station. dodge the rain all day too. We came back the scenic route, via Matlock . . . . where we just had to stop in one of the many cafes there.